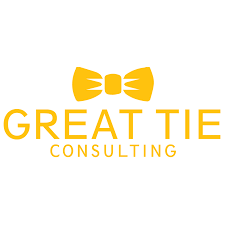 Appreciation Awards – NOW OPEN! DDDay Art Logo Contest NOW OPEN! Registration for DDDay 2019 NOW OPEN! 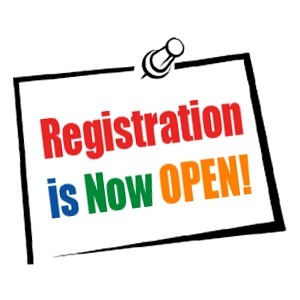 Registration is NOW OPEN for DDDay 2019!! 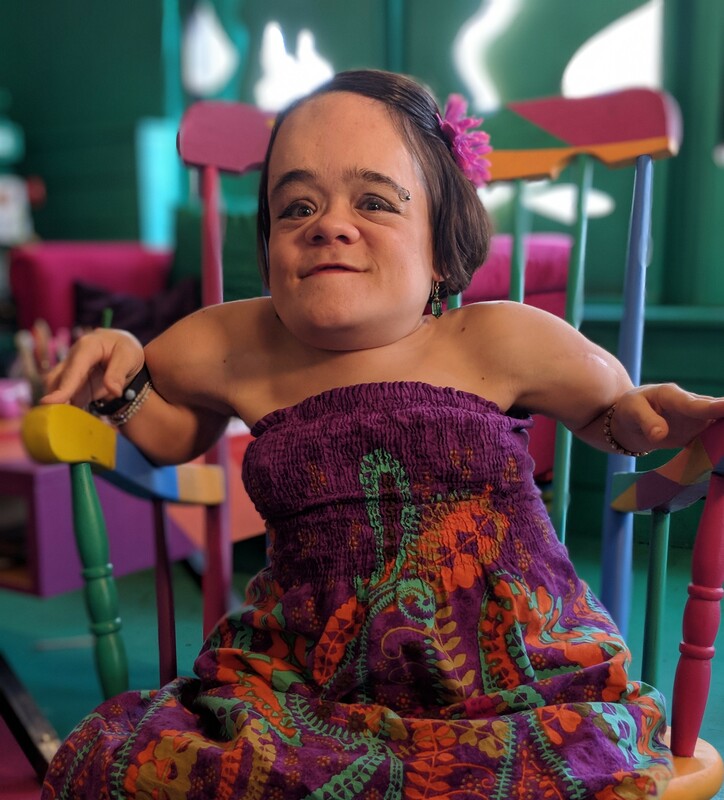 We are proud to announce the 2019 DDDay Keynote Speaker – Gaelynn Lea! Classically trained violinist and songwriter Gaelynn Lea has been bewitching scores of fans with her haunting original songs and experimental takes on traditional fiddle music. Her work most recently won NPR Music’s 2016 Tiny Desk Contest, a competition drawing submissions of original songs from more than 6,000 musicians across the country. Gaelynn Lea’s musical reach has expanded significantly because of the Tiny Desk Contest. She began touring nationally in September 2016 with her husband Paul in their 2002 Ford Econline – and they’ve been on the road ever since! View her tour schedule here. Gaelynn also does speaking engagements about disability, finding inner freedom, and the power of music. Gaelynn has a congenital disability called Osteogenesis Imperfecta, or Brittle Bones Disease. In recent years, she has used her music as a platform to advocate for people with disabilities and to promote positive social change. We are so looking forward to Gaelynn speaking and performing!! !